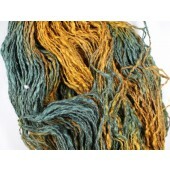 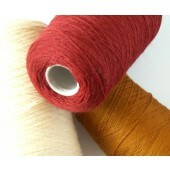 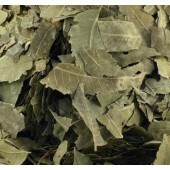 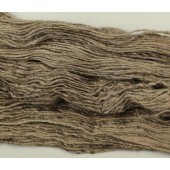 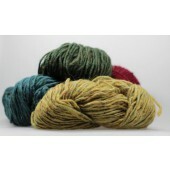 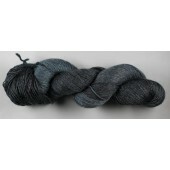 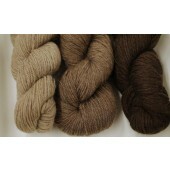 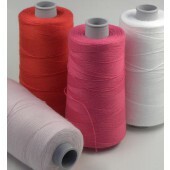 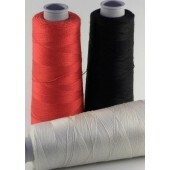 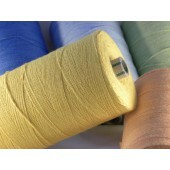 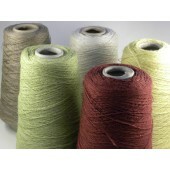 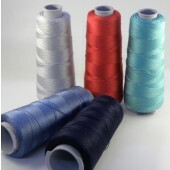 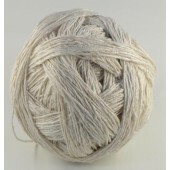 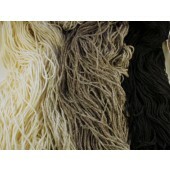 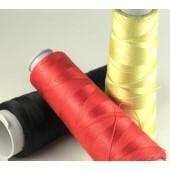 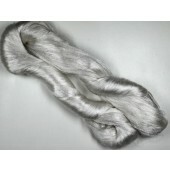 Wool in ball and skein, for knitting and weaving : wool, silk, cotton, flax, nettle, hemp. 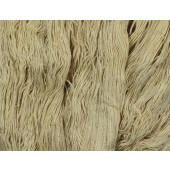 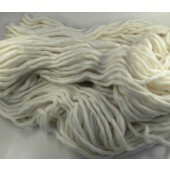 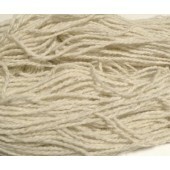 Hemp yarn 1 ply. 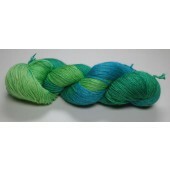 Sold by ball of 100 grams. 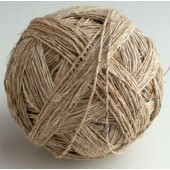 Approximatively 172 meters in a ball. 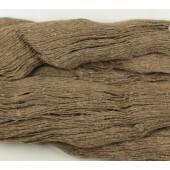 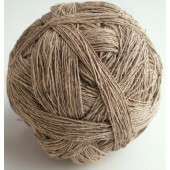 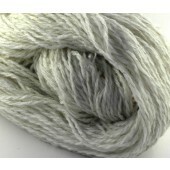 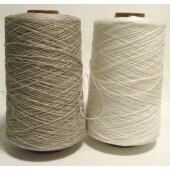 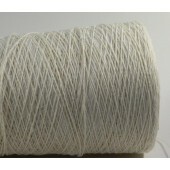 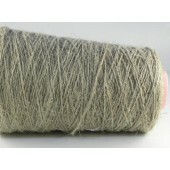 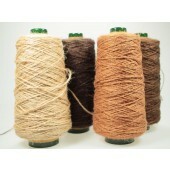 Hemp yarn 2 ply. 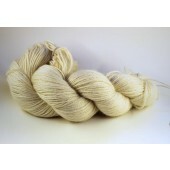 Sold by ball of 100 grams. 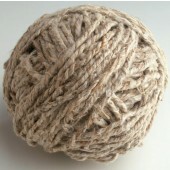 Approximatively 50 meters in a ball. 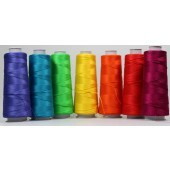 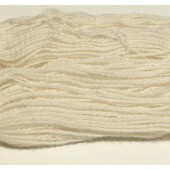 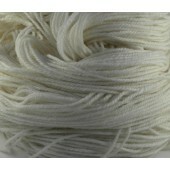 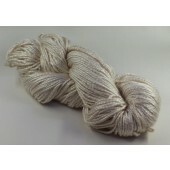 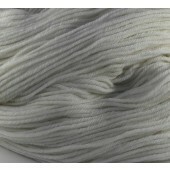 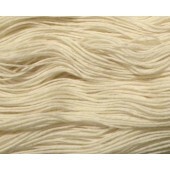 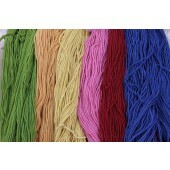 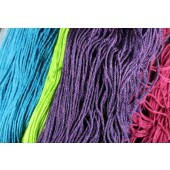 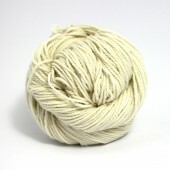 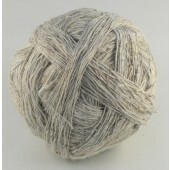 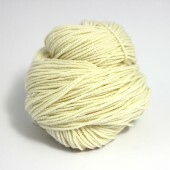 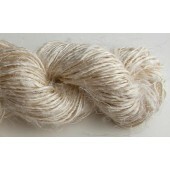 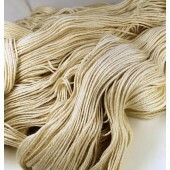 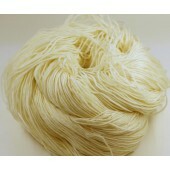 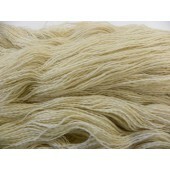 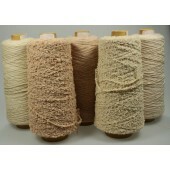 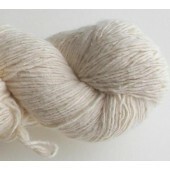 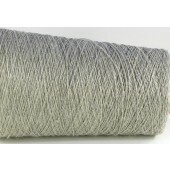 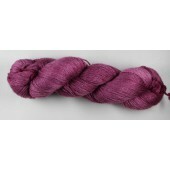 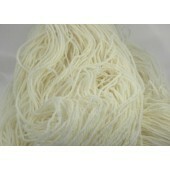 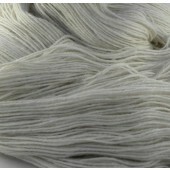 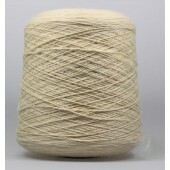 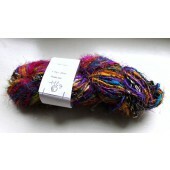 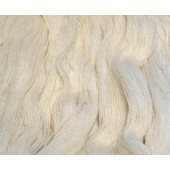 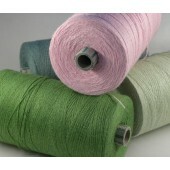 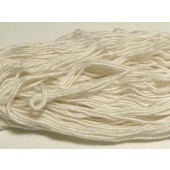 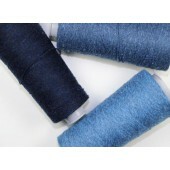 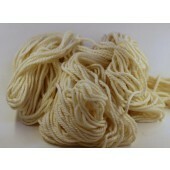 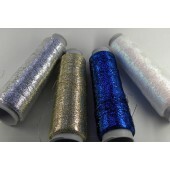 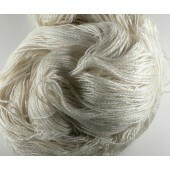 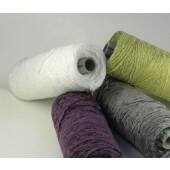 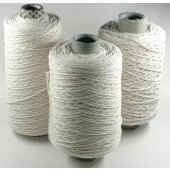 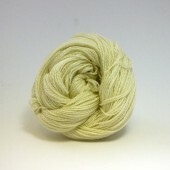 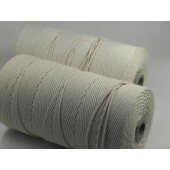 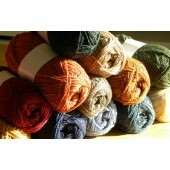 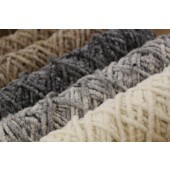 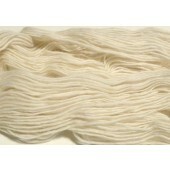 Linen yarn, 1 ply, sold in balls of 100 grams. 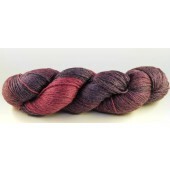 Approximatively 590 meters in a ball. 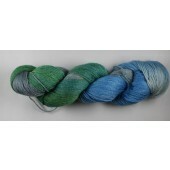 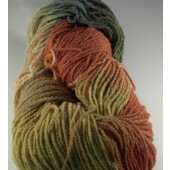 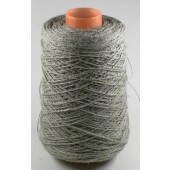 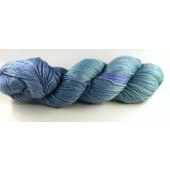 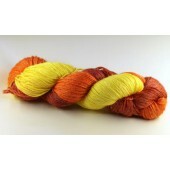 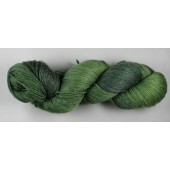 Nettle yarn 1 ply. 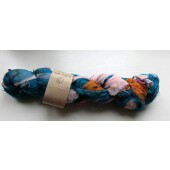 Sold by ball of 100 grams. 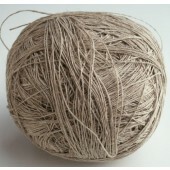 Approximatively 220 meters in a ball.